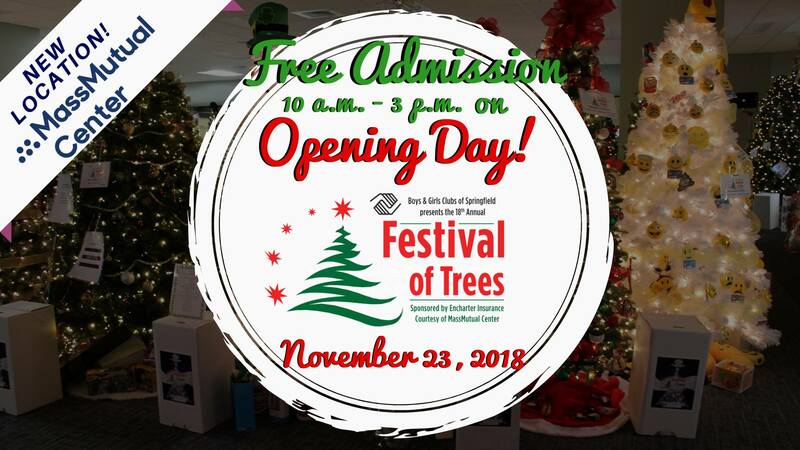 The official opening of the 18th Annual Festival of Trees will take place on November 23rd with a new location at the MassMutual Center in downtown Springfield.We invite you to celebrate the holidays at the Springfield Boys & Girls Club’s 18th Annual Festival of Trees. Trees donated and decorated by businesses, civic and social organizations, schools, hospitals, families and individuals are raffled off at the conclusion of the event. 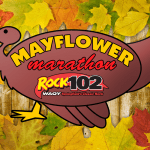 Try your luck at winning your favorite! All proceeds of the event will help us to continue our 127 years of charitable work by providing children in the community with hope, opportunity, and a safe place to learn and grow. Proceeds from the Festival of Trees benefit the Boys & Girls Club of Springfield, which serves more than 2,290 Springfield youth each year in areas such as athletics, academics, STEM, career readiness, health and nutrition, and leadership.